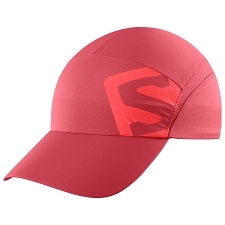 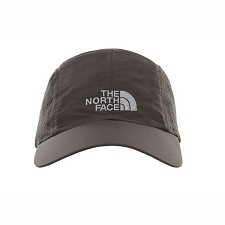 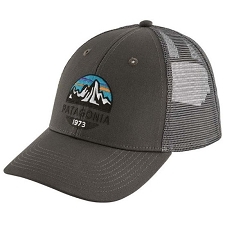 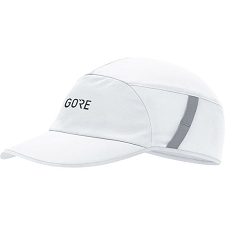 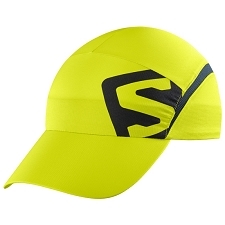 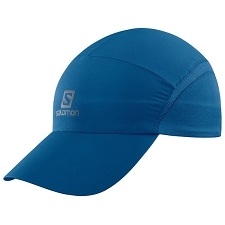 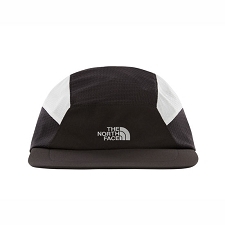 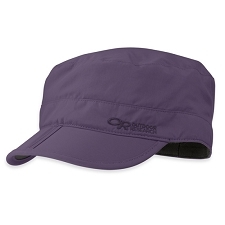 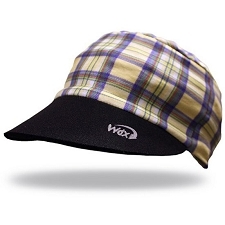 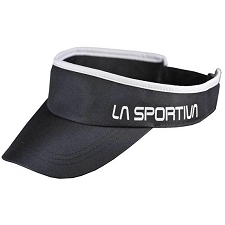 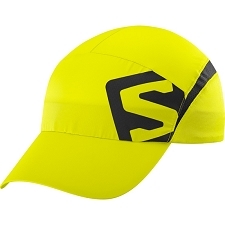 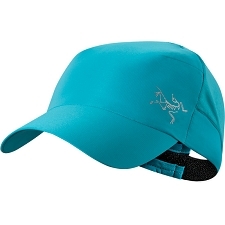 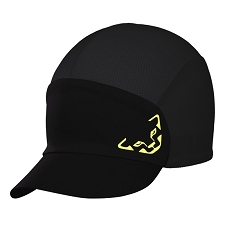 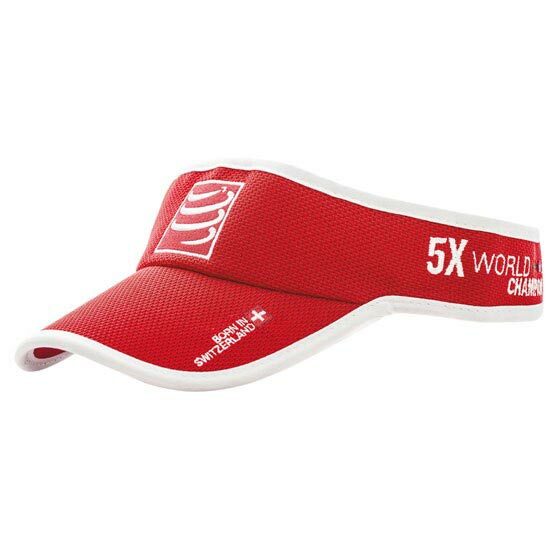 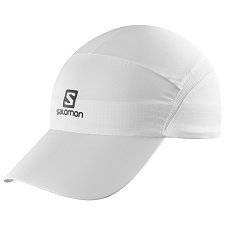 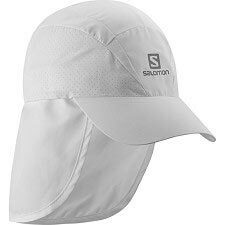 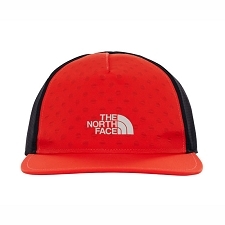 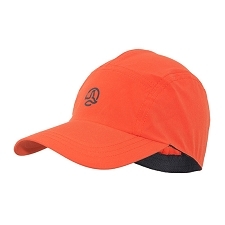 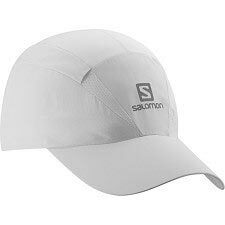 The Compressport Visor Cap is perfect for runners and triathletes. 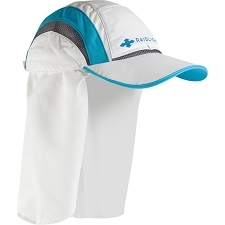 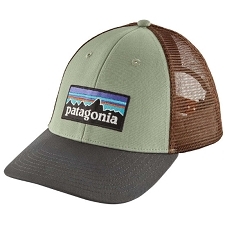 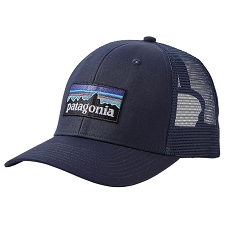 While providing valued shade it also absorbs sweat, helping keep eyes and vision clear. 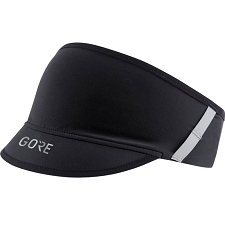 It is built with a mesh band making sure you do not feel it while still getting maximum protection. 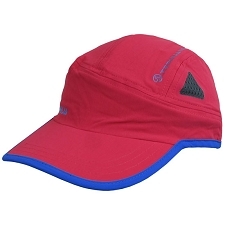 It is lightweight, does not retain water, and dries quickly. 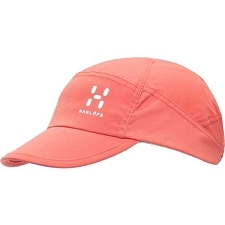 Fabric: 100% hygienic. Treatment helps prevent the growth of bacteria and fights odors keeping you feeling fresh all day.